In case you find any mistake on this website please let us know by using this form. Fonoteca Zoológica is the animal sound library of the Museo Nacional de Ciencias Naturales of Madrid (Spain). Our library provides support to research on animal sounds and acts as a depository of animal recordings for scientific research. 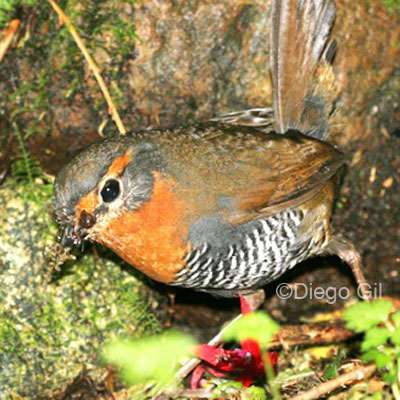 Chucao (Scelorchilus rubecula) recorded by Rafael Márquez (Chile). Free mp3 ringtones. Free download!!! !